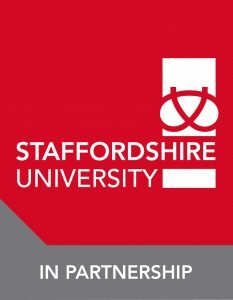 Postgraduate study on the Professional Practice and Practical Theology pathway offers experienced workers and graduate entrants to ministry roles with a flexible qualification awarded by Staffordshire University that will help sharpen their understanding and enhance their practice. 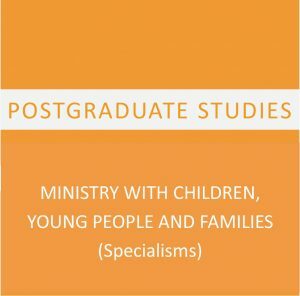 Developed in consultation with CYM graduates, employers and practice specialists this postgraduate qualification offers the opportunity to develop the knowledge and skills required for contemporary work with children and families, youth ministry and chaplaincy roles in schools, hospitals and other community contexts. 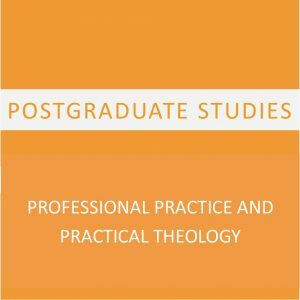 By integrating postgraduate level learning with CPD opportunities it is also a practical way to keep your professional knowledge and skills relevant and current. 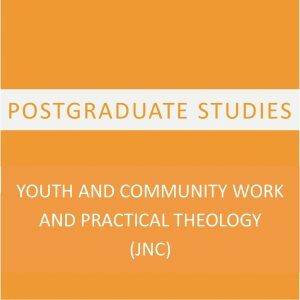 This course provides a unique approach to developing the theological thinking, reflective practice, and research skills needed for to shape, lead and develop effective mission and ministry in context. The first two years of the course are delivered on a rolling basis, so ‘Year A’ will only be delivered on alternate years. Students starting in 2018 will begin with ‘Year A’. *Attendance at the Belfast study block may depend on what optional modules you choose. 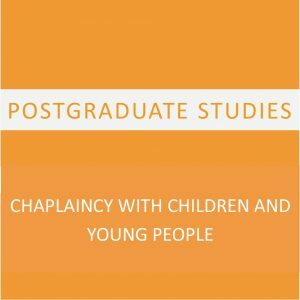 Some of these are taught at other times and locations in the year, so it might not be required to attend these sessions.